Sony Ericsson has revealed in its product blog that it plans to upgrade the entire 2011 Xperia™ portfolio to the next version of Android known as Android 4.0 or Ice Cream Sandwich. This is good news for all Xperia™ fans who would be able to experience all the new features of Android 4.0. 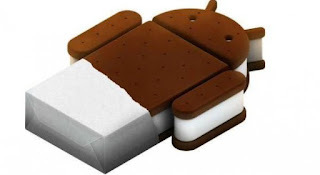 However given the fact that the Ice Cream Sandwich source code was released only a few hours back it will take some time before the upgrade is made available to Xperia™ users.